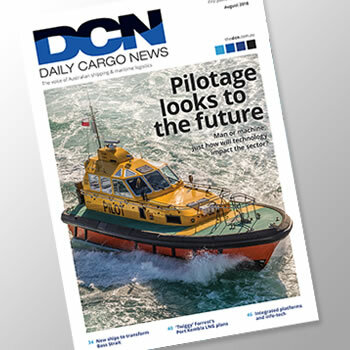 DCN – Daily Cargo News is a weekly Australian shipping, trade, transport and logistics focused publication coupled with a daily aggregated shipping data and news delivery service. It was first published in 1891 as Daily Commercial News. Today, DCN provides daily shipping data and news to freight forwarders, stevedores, shipping lines, government departments and logistic businesses. DCN’s current publishing stable includes the monthly magazine, a website, four different daily e-mail newswires, and an annual directory. It has hosted the annual Australian Shipping & Maritime Industry Awards since 1995 and participates in various charities including the annual Shipping Industry Golf Challenge. In June 2017, Paragon Media purchased the publication (then branded as Lloyd’s List Australia) from Informa Australia.